The Autumn Statement brought a number of important announcements for homebuyers, not least a doubling of the housing budget to boost the supply of new homes. Much of the focus is on affordable housing and builds on the 200,000 discounted Starter Homes that have already been pledged. In addition to the Starter Home Initiative the Chancellor announced Help to Buy: Shared Ownership. This is expected to number 135,000 homes which will be available to those that want to purchase an initial share of the property, with the option to increase to full ownership as their circumstances change. Shared Ownership is not a new concept and many housing associations offer it as an affordable way for aspiring buyers to take a first step onto the property ladder. Different housing associations can apply varying eligibility criteria depending on the target buyer. The new Help to Buy Shared Ownership properties will not carry any such restrictions, other than qualifying households will earn less than £80,000 outside London and £90,000 in London. 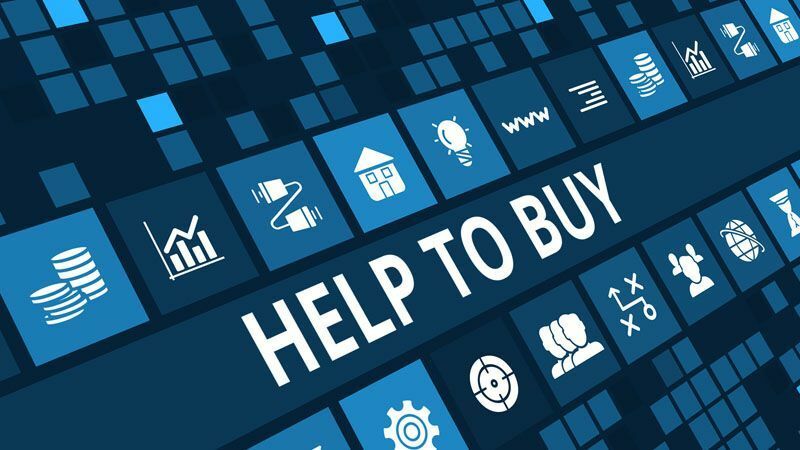 The Help to Buy equity loan scheme has been highly successful in offering an alternative for homebuyers struggling with deposit and affordability requirements. The scheme has been extended until 2021 and a new variant is to be launched in early 2016. London Help to Buy will offer a 40% equity loan, double that of the standard 20%, recognising that house prices in London are substantially higher than elsewhere. Although more detail is due in the New Year it sounds like it will follow the approach of the existing scheme. Available on new build property the equity loan is interest free for the first 5 years and available for those with just a 5% deposit. Assuming it works in the same way, the repayable amount will be the equivalent percentage of the sale price. All in all, the Autumn Statement included a number of measures to boost the supply of new properties and hopefully increase the availability of affordable homes.